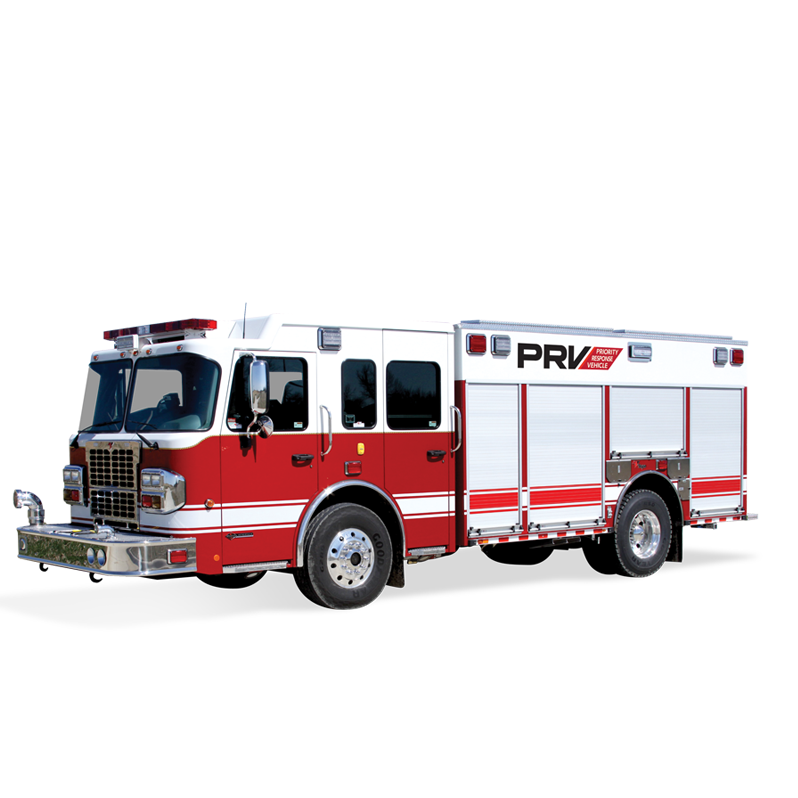 Priority Response Vehicle (PRV) | Toyne, Inc. Necessity meets efficiency. 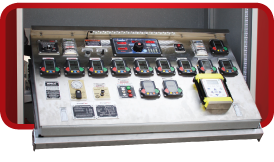 The Toyne PRV (Priority Response Vehicle) has been designed to not only be the first apparatus on the scene, but also to allow you to customize your pump panel location. The enclosed slide out and down pump panel takes up less space and allows you to choose the location, keeping the controls at hand while maximizing additional Toyne Tailored storage options. The extended body PRV XL is also available to help further maximize your storage capabilities. The ‘slide out and down,’ slide out tool board or permanently mounted pump panel styles offer the flexibility to customize your truck with multiple panels in multiple locations. The side intake/discharge panel can be fully enclosed behind a roll up door or left open. Toyne’s front bumper pre connects and intakes provide quick access for supply line hook ups and keep your pump panel clear of unnecessary hoses. The PRV offers the tightest turning radius and cramp angles, plus the number one safety system in the fire industry with four new airbag positions and advanced seat belt systems to keep your crew safe while racing to the scene. With the streamlined design of the three pump panel styles, the PRV can be equipped with multiple panels for ultimate control, whether at the rear, on the driver or officer side, or inside the cab. Customized storage through the rear of the body allows for efficient storage of ladders and pike poles while protecting them from the elements. Additional ladder and hard suction mounting options are available including a hydraulic ladder/hard suction rack. Intuitively designed upper side extensions with coffin compartments provide additional store capacity. Customized storage options include slide-out and transverse trays, full-depth compartments and adjustable shelving. The Toyne Tailored enclosed pump panel takes up less space and allows you to choose your panel location. Available as a ‘slide out and down,’ slide out tool board or stationary mounted in the compartment or cab. Toyne Tailored Storage maximizes space with customized storage options including wheel well bottle storage, front bumper hose storage and full-depth compartments with slide out trays and adjustable shelving with hinged boards. Design allows you to choose your location for the pump panel.